Do YOU Need Ultimate Life Success? Find Out Now! 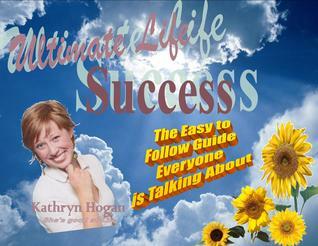 Take this quiz to find out if you need the Upcoming Bestseller, Ultimate Life Success!